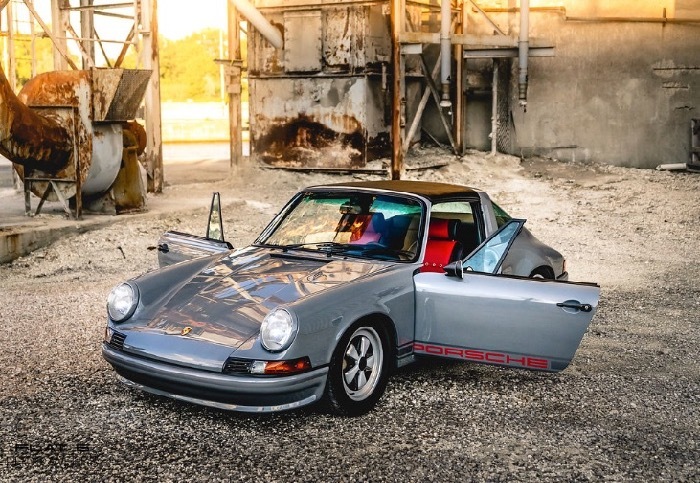 A friend of ours has a very well-sorted (and well-loved) 911SC for sale in Dallas, Texas. 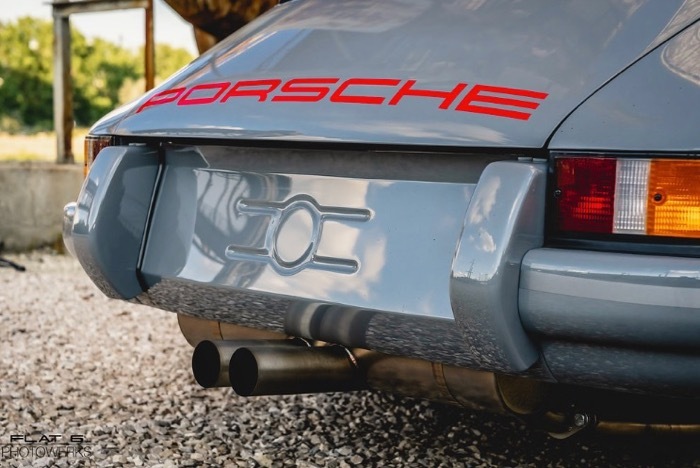 In his words, "Time has come for me to re-home my 911. 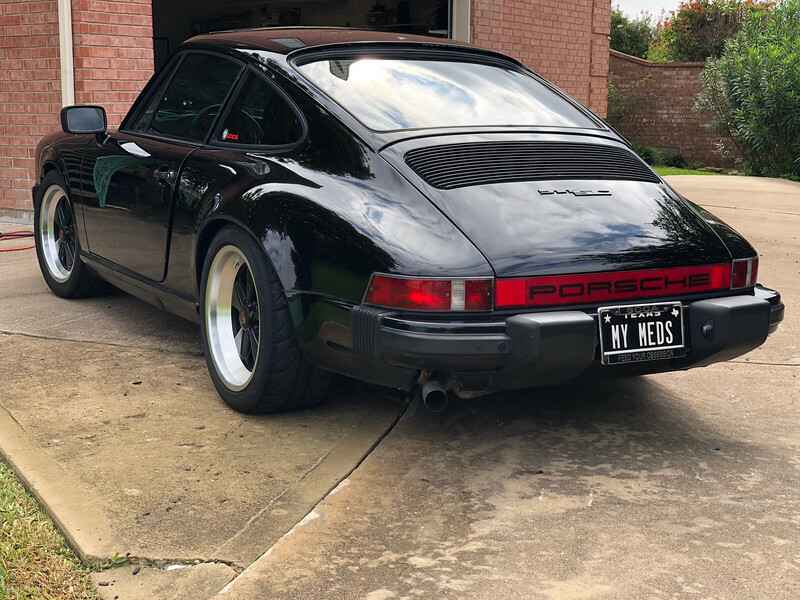 I do love driving it, but it doesn't fit my new commute and life in Dallas. I'm the fourth owner and have put almost 90k miles on it. It is an excellent driver and very reliable. It does have a few oil leaks, but nothing I would consider major. Asking $36,000. Excellent choice for street parking and/or daily driving. 233k miles currently, I’m the fourth owner and purchased it at 145k miles. 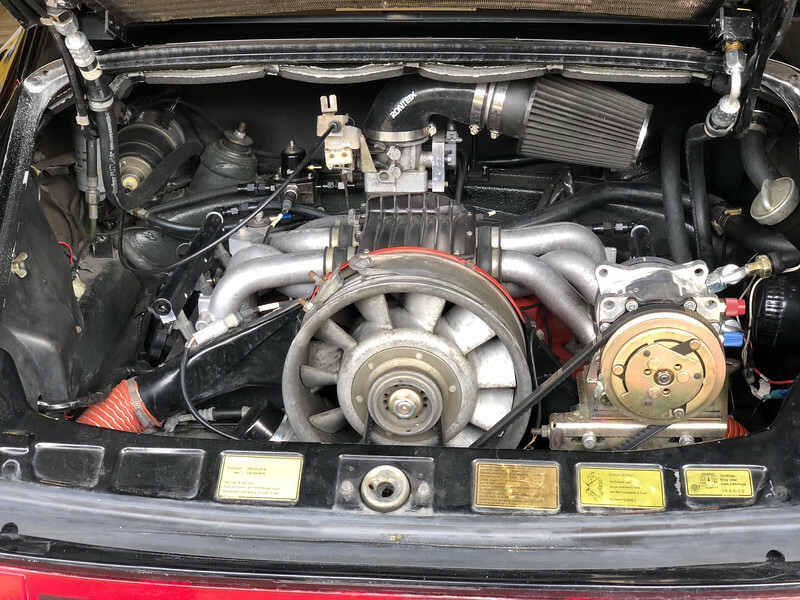 Engine rebuilt as 3.2 short stroke at 115k. Everything works with the exception of washers and rear window defrost. Kenwood headunit with bluetooth, good speakers in doors and Kenwood sub under driver’s seat. Griffiths A/C system with extra condensors. Exceptional performance. 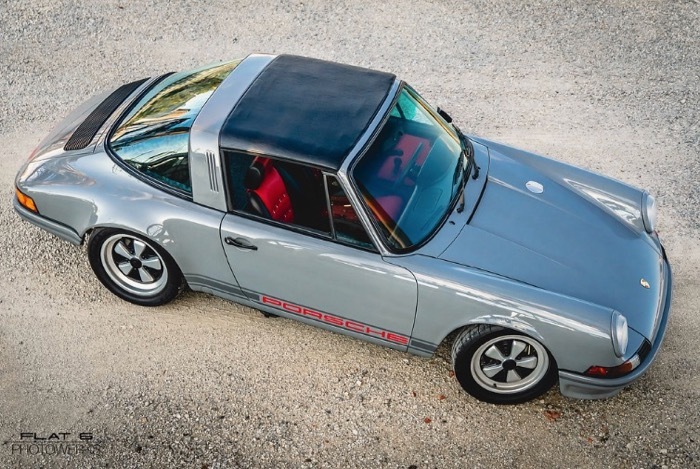 David Zappala's recently completed 1985 911 Carrera Targa was reimagined as a lovely backdate vision. 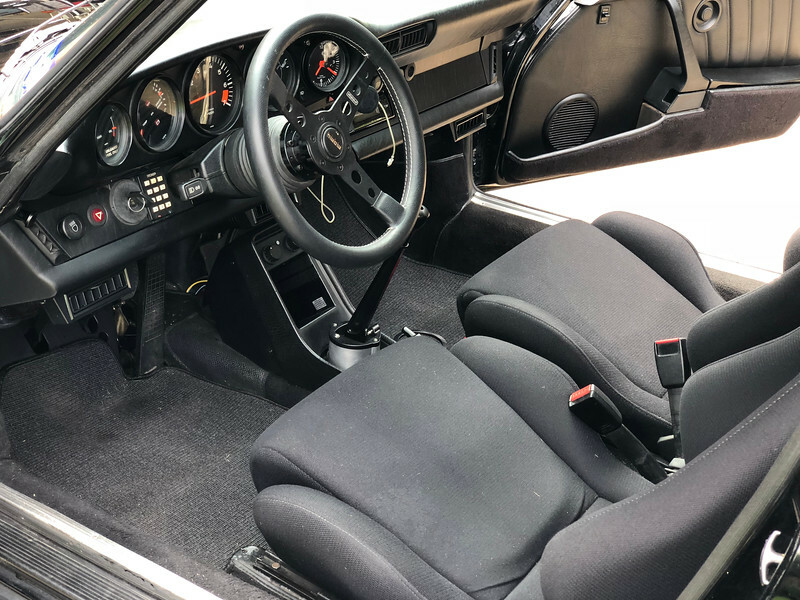 The car was stripped to a bare tub and every surface was redone. The “donor” car was solid, with virtually no rust and a strong engine. 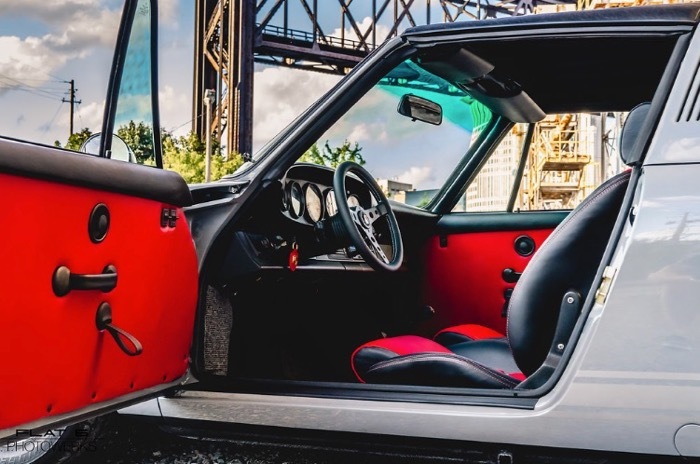 The design inspiration came from the reimaged Singer 911, with subtle changes necessary to make the car “one of a kind”. 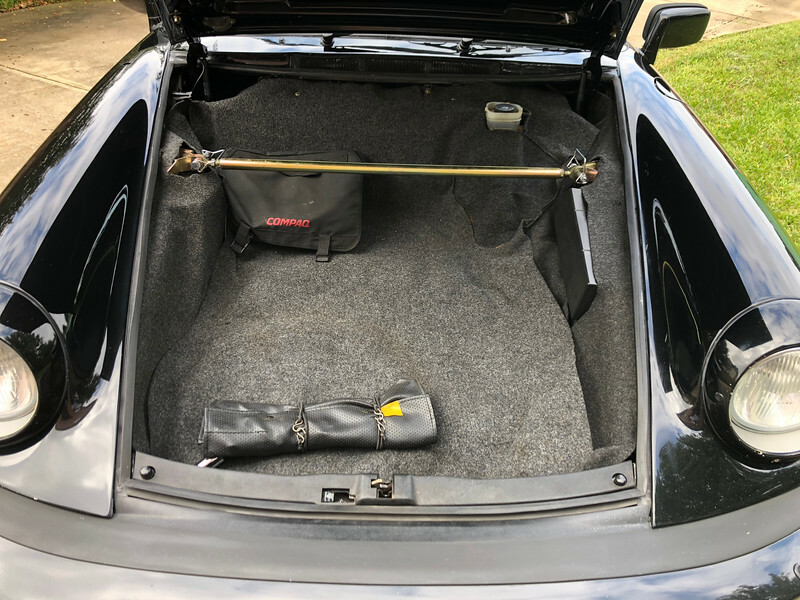 The car was stripped of the front fenders, hood, deck lid, front, and rear bumpers, lower front, rear and side valances, and the entire interior, including the dash. 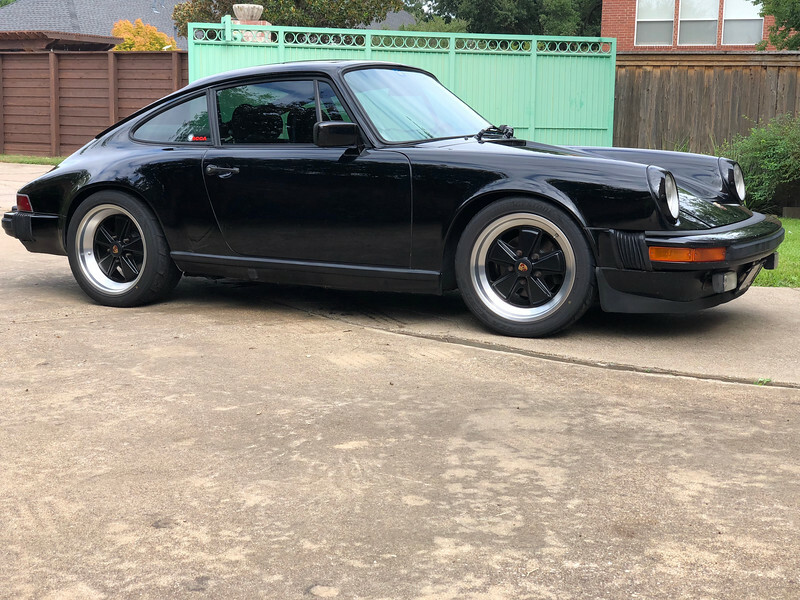 Factory steel “long hood” fenders and hood were fitted to the car together with steel RS front and rear bumper, H4 headlights and European turn signal and taillight lenses all from Stoddard. 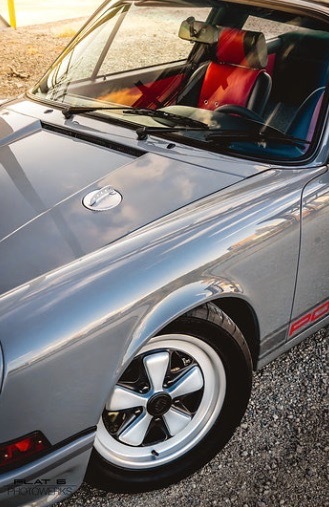 A Metalkraft Coachwerks exclusive fuel filler was added to the hood. 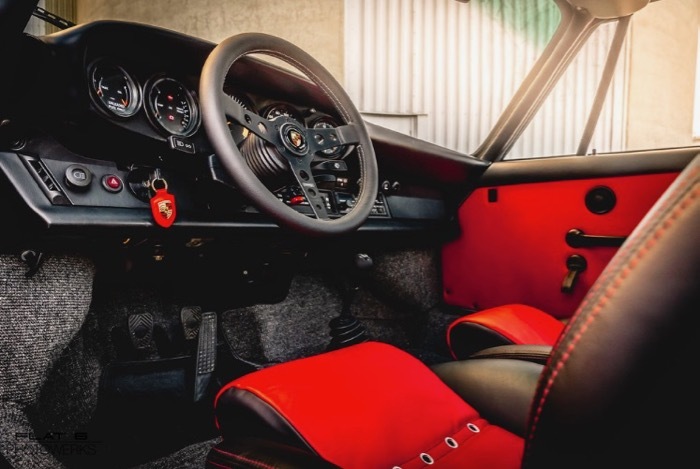 A new interior was crafted in leather by GTS Classics, with custom RS seats and door panels and a factory original 1973 911 dash. A Momo Prototipo Wheel and a new front windscreen were added. 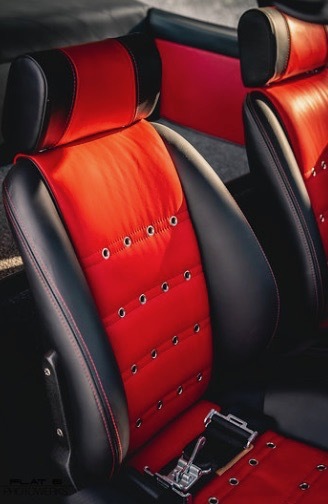 The Targa top was completely re-built, recovered and reinstalled with all new rubber trim. 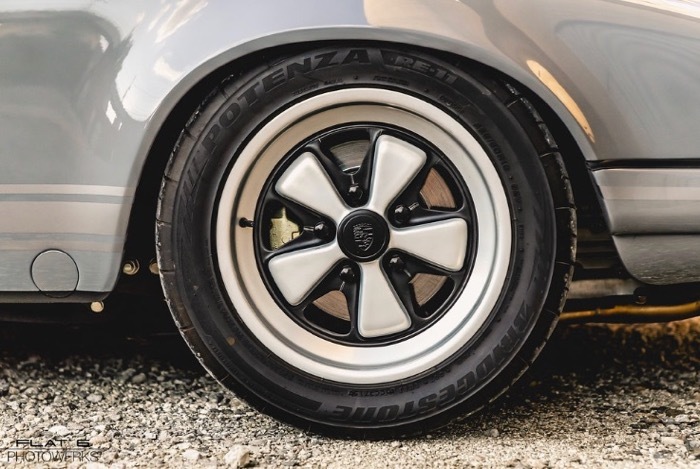 The original Fuchs wheels were restored by Al Reed Polishing and fitted with new Bridgestone Potenza tires. A new Talbot Berlin NOS mirror was added. 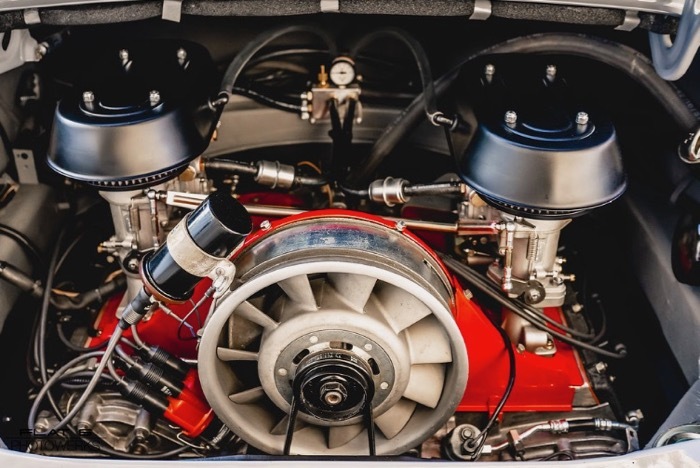 The 3.2 liter engine, transmission, suspension, brakes and drive train were removed and rebuilt by Westerfeld Enterprises in Cincinnati, Ohio. The fuel injection system was removed and new PMO carburetors were installed together with a custom ignition by Perma Tune. 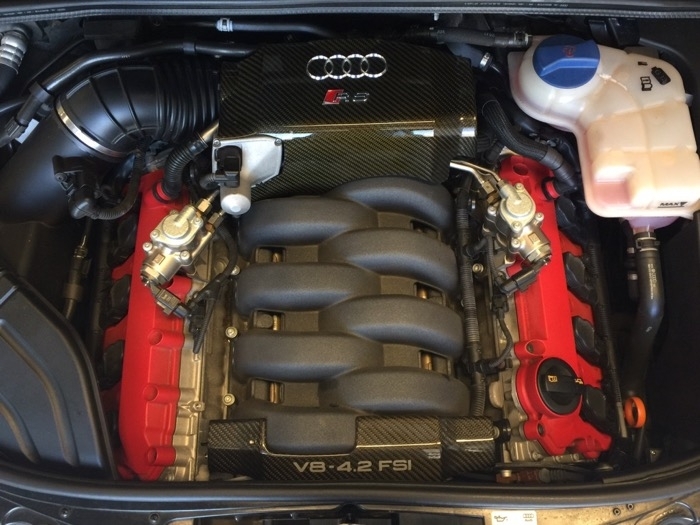 The clutch was replaced and the brake calipers were rebuilt/restored by PMB Performance. 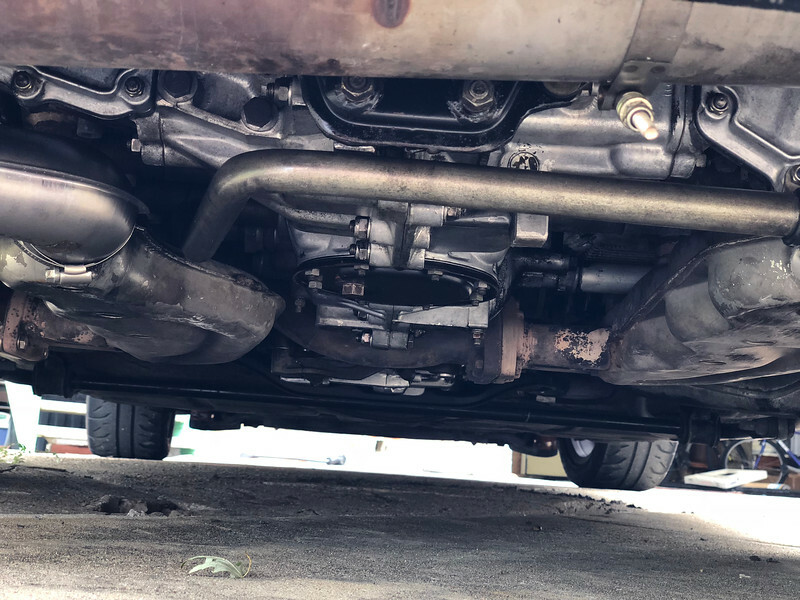 The painted and detailed engine and transmission were re-installed with stainless steel SSI performance heat exchangers and a custom built stainless steel, center exit muffler. 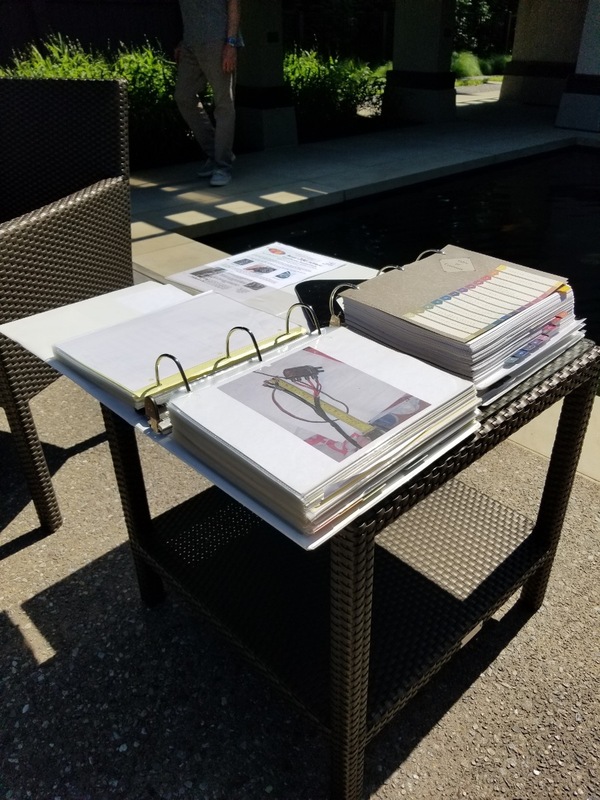 All records and receipts for the re-build are available together with hundreds of photos documenting the project. David can be reached at (440) 336-1000. His email is HERE. 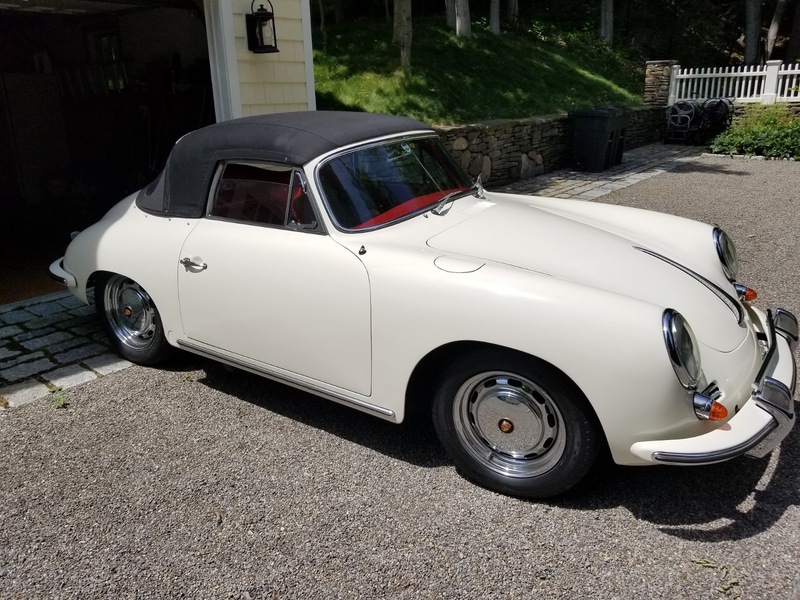 For Sale in the Rochester area of New York, a very nice looking and reasonably priced1965 Porsche 356C. 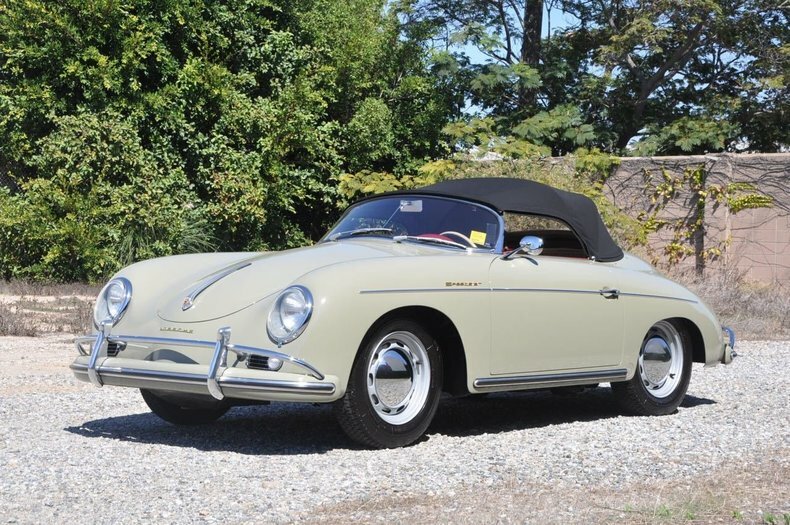 The car has long-term 356 Registry ownership. 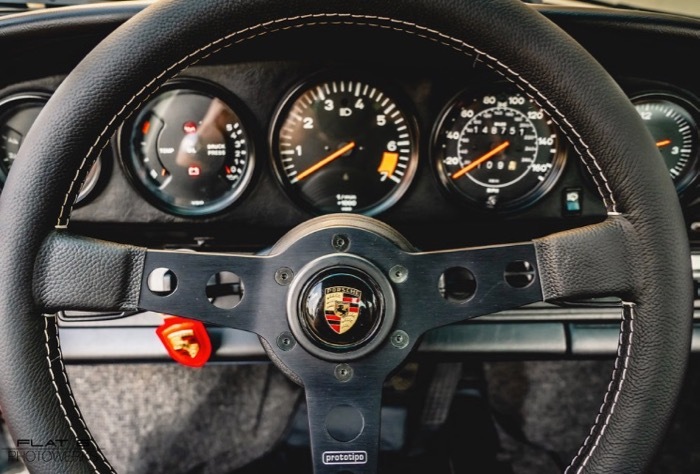 Stoddard’s restored the car in the 1990s for a previous owner, and it comes with extensive records and documentation. The family is asking $139,900 for this clean Cab. 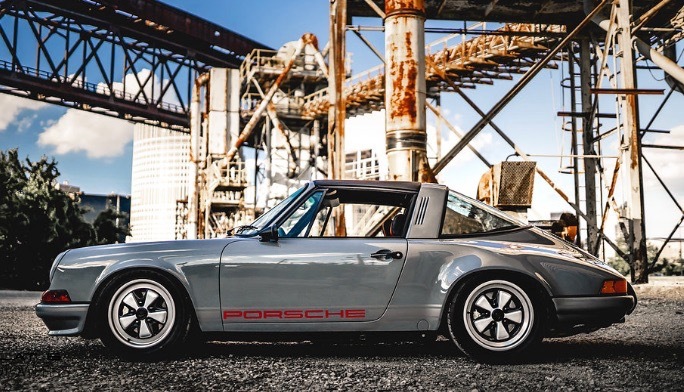 Jim Liberty is a fixture of the Southern California Porsche scene. 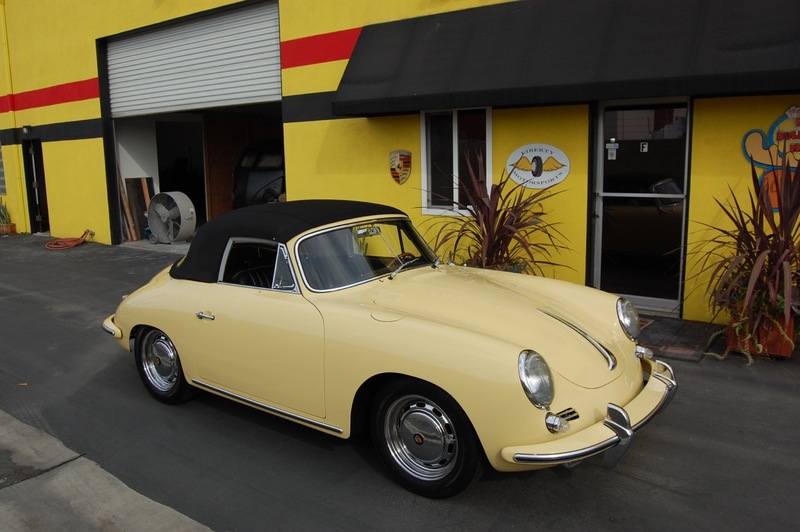 His shop in Costa Mesa turns out some excellent cars, including this numbers-matching 1964 356SC Cabriolet.